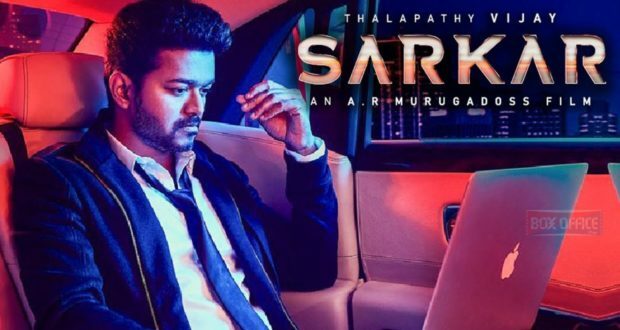 ‘Sarkar’ which means ‘Government’ in Hindi, has made a successful film for ‘Thalapathy’ Vijay. The movie rightly shows TN politics for what it is and has set the right tone for Vijay’s venture into political career. This film was very relatable to Tamil audience due to the recent agitations in TN politics. Director A.R.Murugadoss makes a direct approach towards the main plot without wasting any time in the character build up. Having made this a commercial film, he could not leave out the usual “Masala” elements of the film like humpty number of slow motion action sequences and unnecessary songs which might be thought as cons for the film. The story was easily predictable in teaser, but the climax was made good to watch. The screenplay was slacky in the first half of the film which makes us question a lot of aspects, but the second half was made taut and a constant cat and mouse game could be seen.The main theme is the heated events prevailing in today’s politics. Vijay, the protagonist of the film, appeals everyone through the razor -sharp dialogues against the politicians and also to the citizens. The explanation of our economical backwardness even in the tomato trade is something to ponder over. The need to know about the power of a single vote, which can make an enormous effect was stated right in this film. The body language of Vijay goes with the background theme of the film, which bagged whistles and claps. Varalakshmi played the nemesis and Radharavi, though a second position in negative role, gives his best. Keerthy Suresh had nothing but to make 2 duets to do with the main lead. The production design had also took a great efffort in detailing the stickers in freebies (as in reality), the flex board design used in the swearing-in ceremony of ruling party at now was parodied. Music and background score by A.R.Rahman was good. Cinematographer Girish Gangadharan maintained a wide angle vision for the film consistently. Editing by Sreekar Prasad could have been better. Dialogues by writer Jayamohan were subtle but sharp. 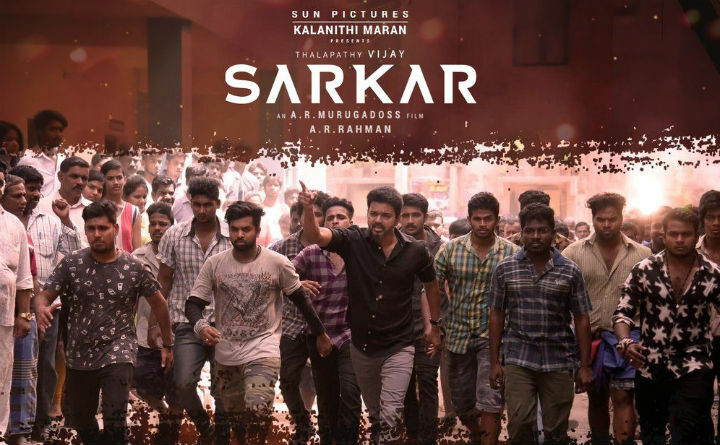 Sarkar: A political thriller film which found its right star to the eyes of the right people at the right time.